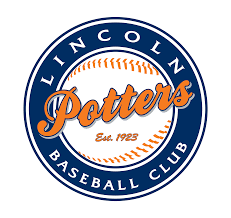 Cheer on the Lincoln Potters as they play the San Francisco Seals at McBean Stadium in Lincoln. Fireworks will follow the game. If buying more than one ticket, please enter each name when asked to "complete your ticket information."